If you mix a bit of Cool Whip into red Jell-O, it matches the color of internal organs. Good to know! 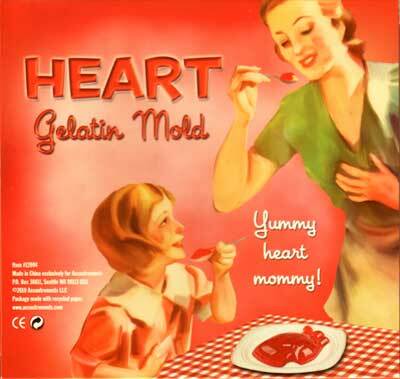 Also, I remember a really long time ago Penn had circulated instructions (I’m thinking this was in the early days of the web) for creating a “bleeding heart”, which involved setting a plastic bag of red liquid in the middle of the gelatin. I wonder if that can/has been improved upon. I’d like to get the plastic out of the thing. It’s in “Penn and Teller’s How to Play with Your Food”… which is fairly affordable these days. You MIGHT be able to pipe it in, but that seems much harder.